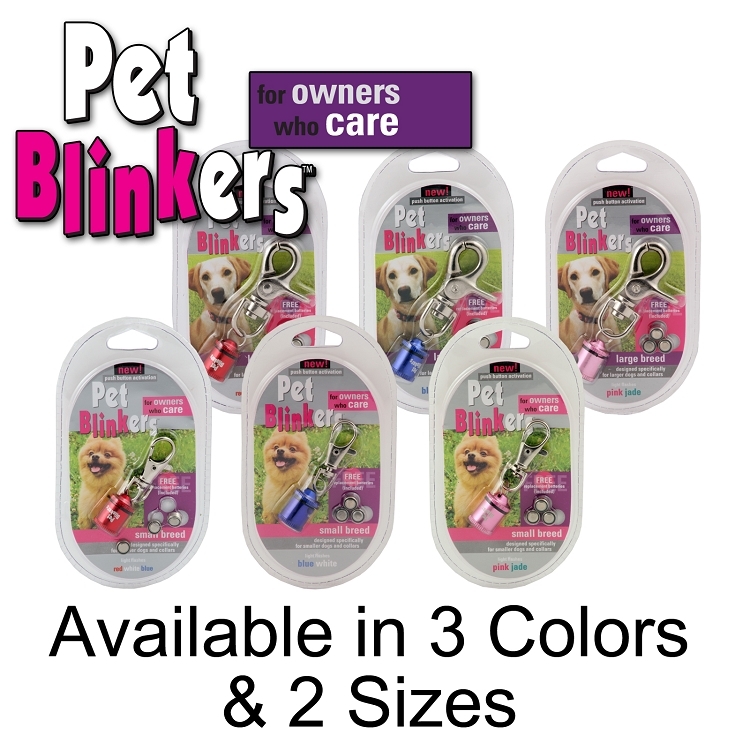 Pet Blinkers brand flashing pet safety lights from Flipo give you the added security and peace of mind knowing you and your pet are visible at night. 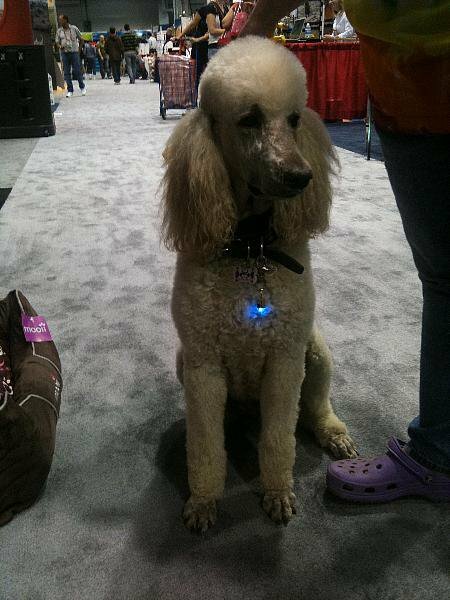 Flipo Pet Blinkers are made of a durable, aluminum casing that houses a set of highly visible LED lights that can be seen up to a half mile away. 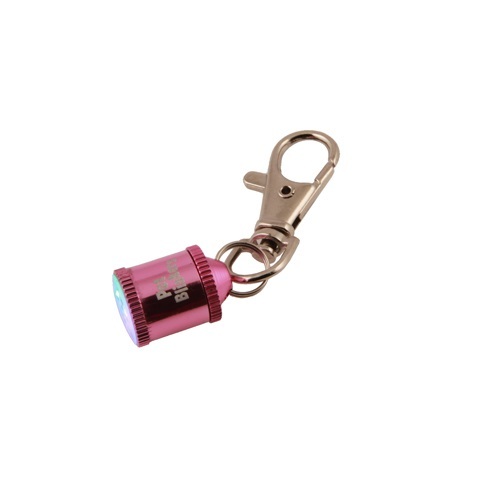 Each safety light comes complete with an attached, spring-loaded clasp to attach it to your pet's collar, has an easy to use on/off button and is water resistant. 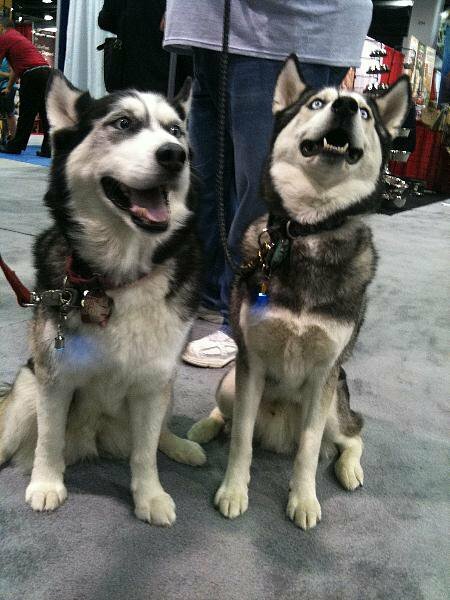 Pet Blinkers are the original, and still the best, dog collar safety light on the market today! 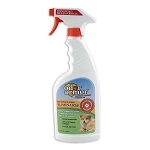 Requires three AG3 alkaline button cell batteries - included PLUS a bonus set. 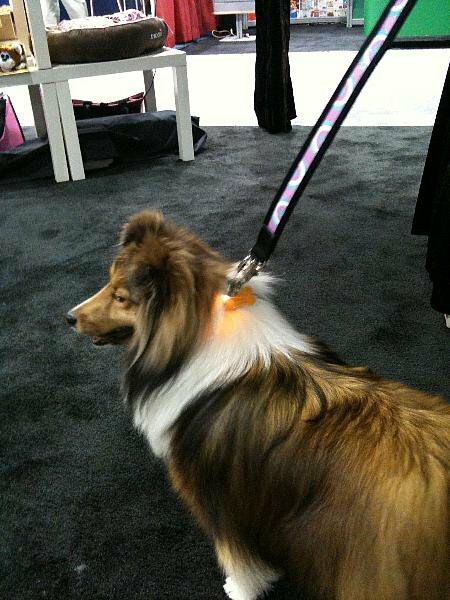 Can easily clip on backpacks, clothing, and more! Can be used over and over again - simply replace batteries. 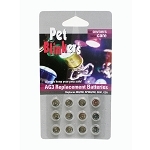 Pet Blinkers are for Owners Who Care.